Home » Bollywood News » Salman Khan, to work with a newbie in his next? 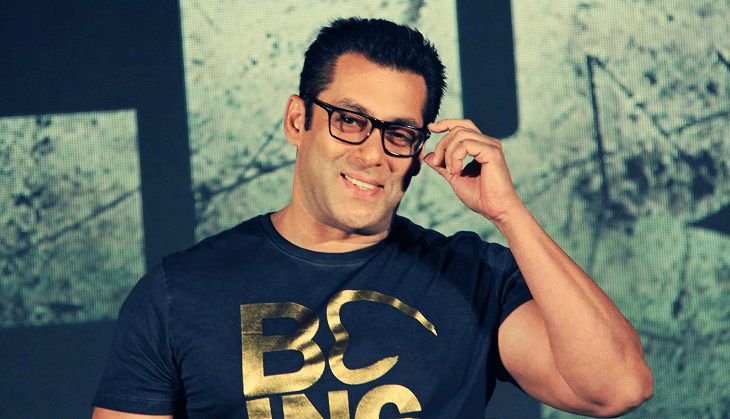 Salman Khan, to work with a newbie in his next? Choreographer turned Director, Remo D’souza’s upcoming film stars super star Salman Khan. Earlier this year, Remo was looking for a Bollywood actress to be cast in the film as Salman's love interest, but apparently now he is looking for a new face. “Remo has had a change of plan. He thinks it is better to cast a fresh face in the film. He is in the midst of auditions," says a source. The untitled film is expected to go on floors next year in 2018. The story of the film is about the relationship an ageing dancer shares with his 13 year old daughter. It is not known who would be playing the daughter's role.